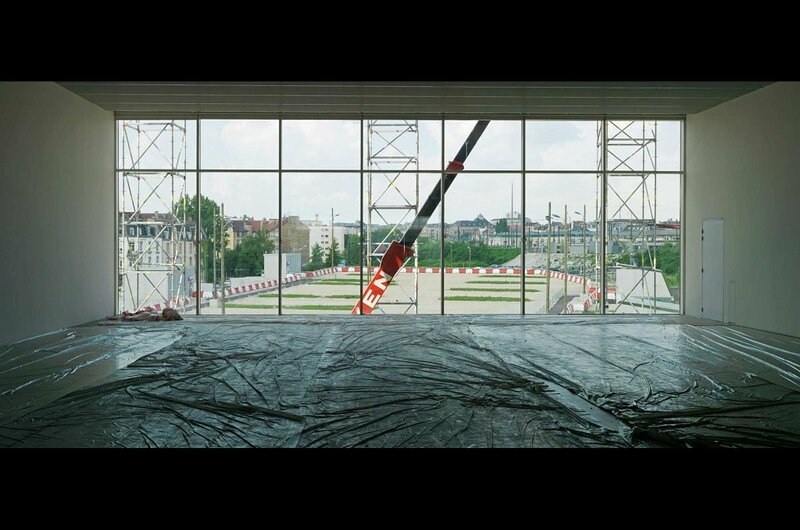 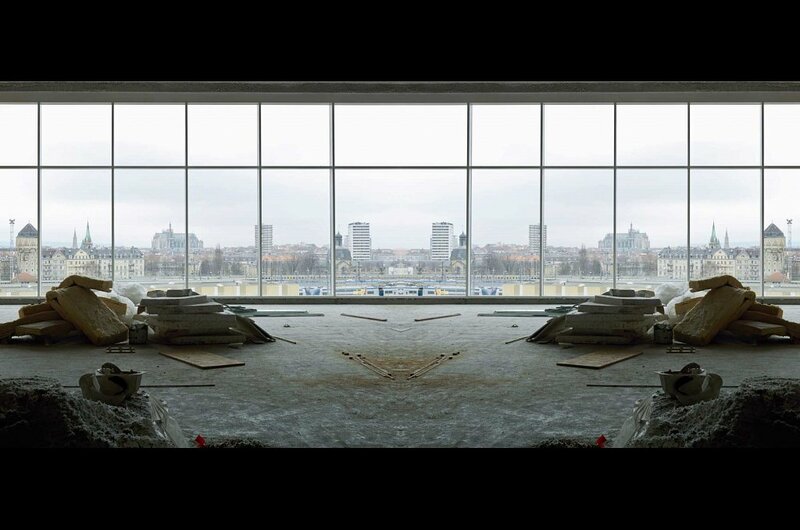 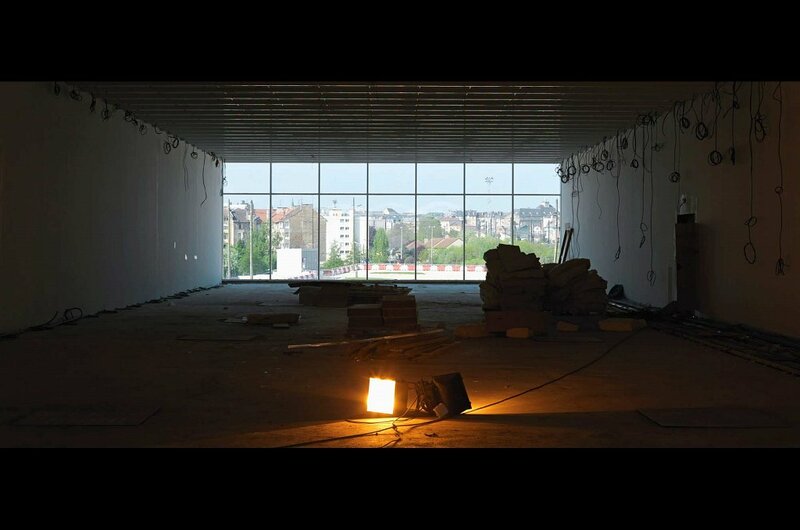 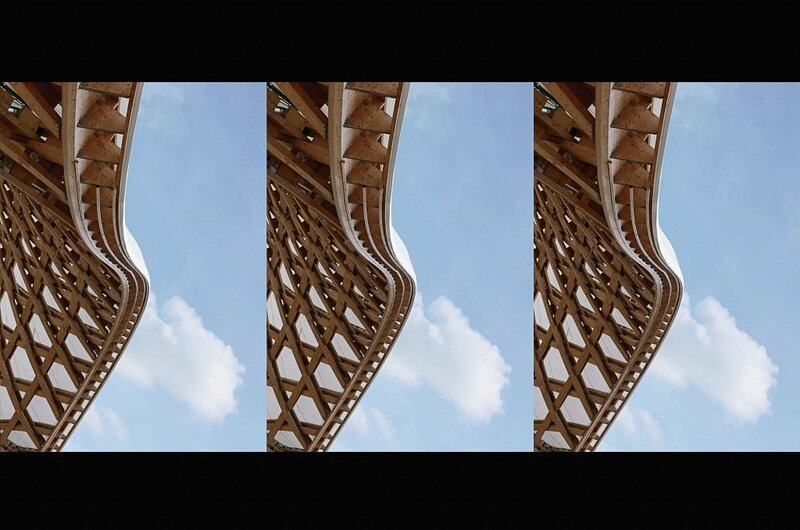 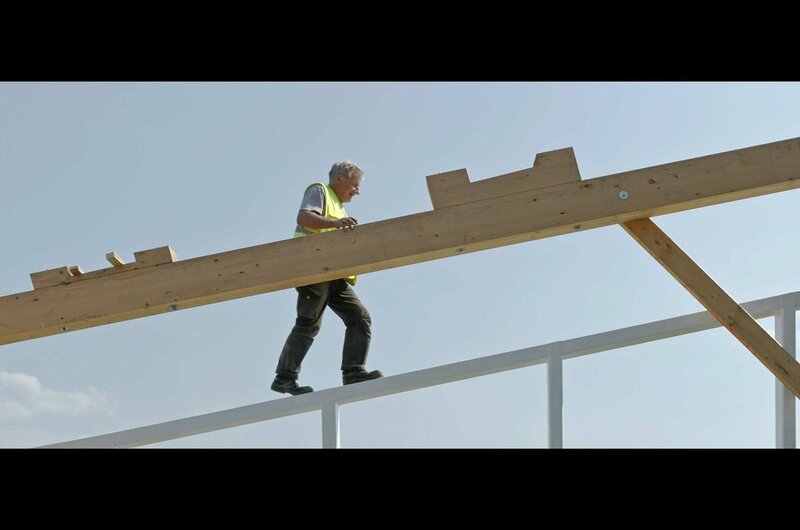 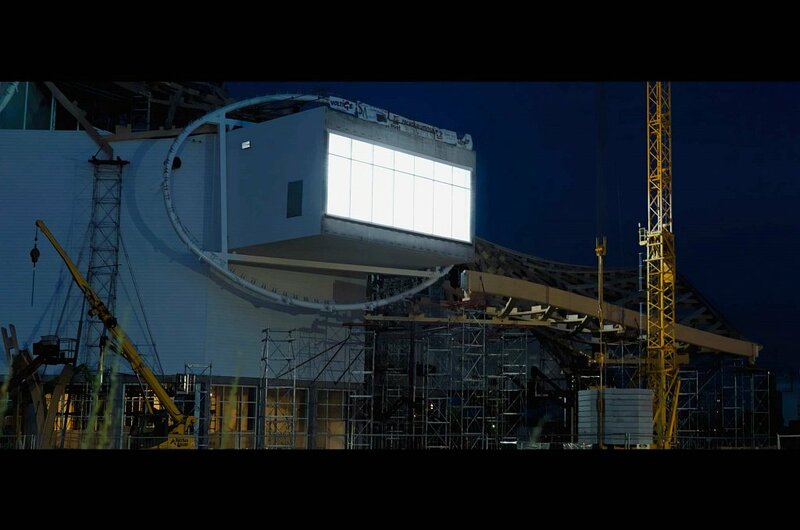 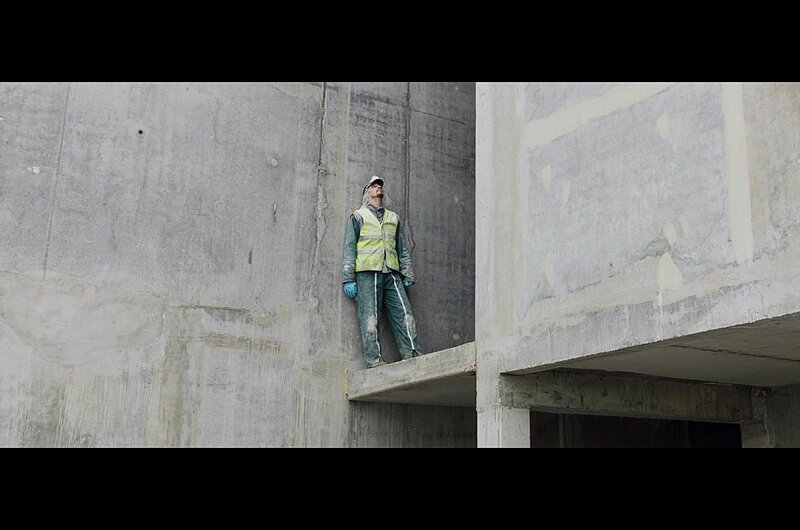 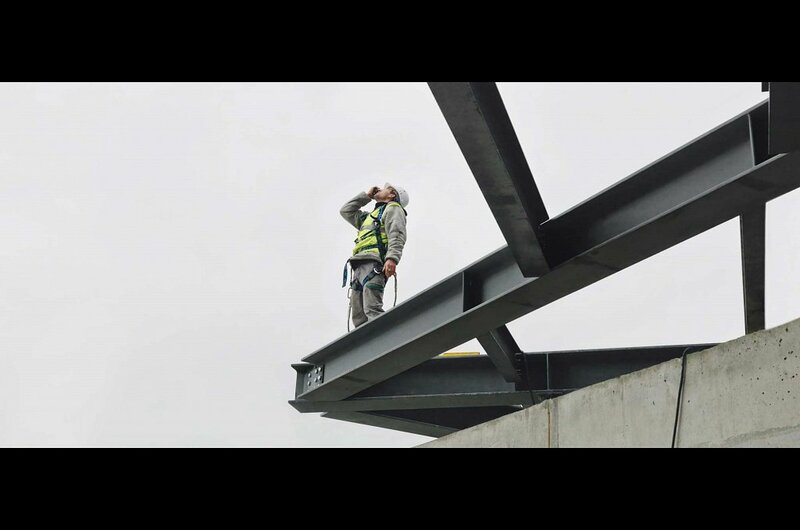 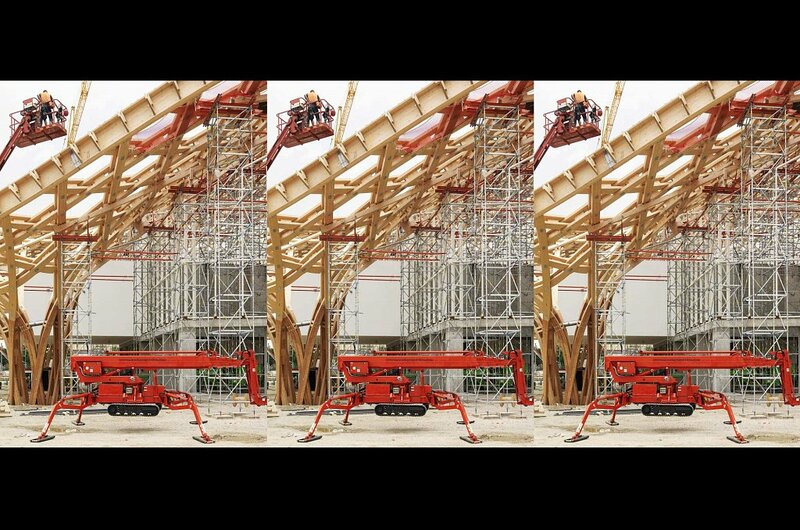 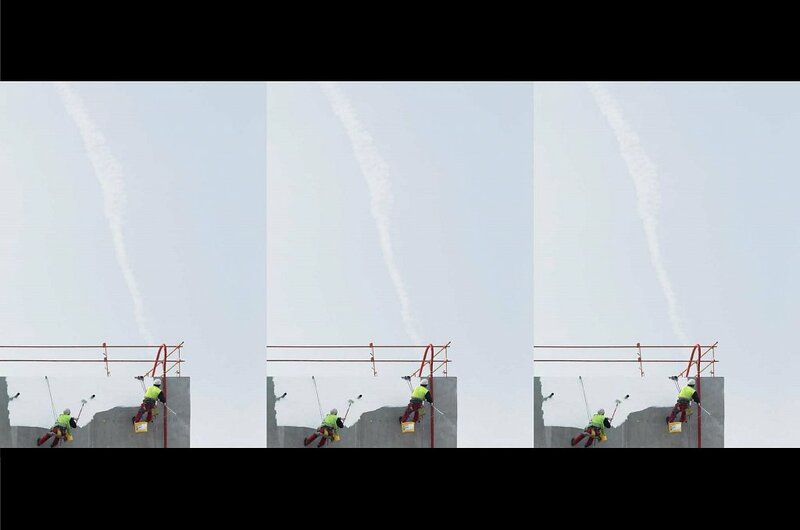 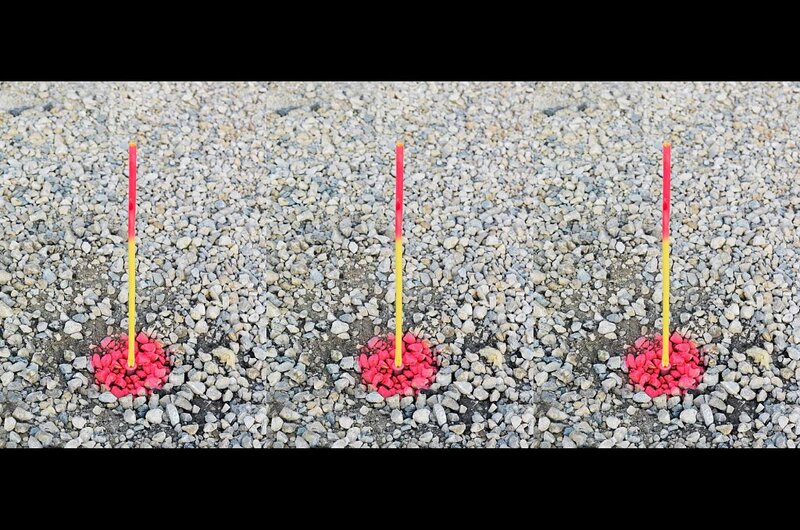 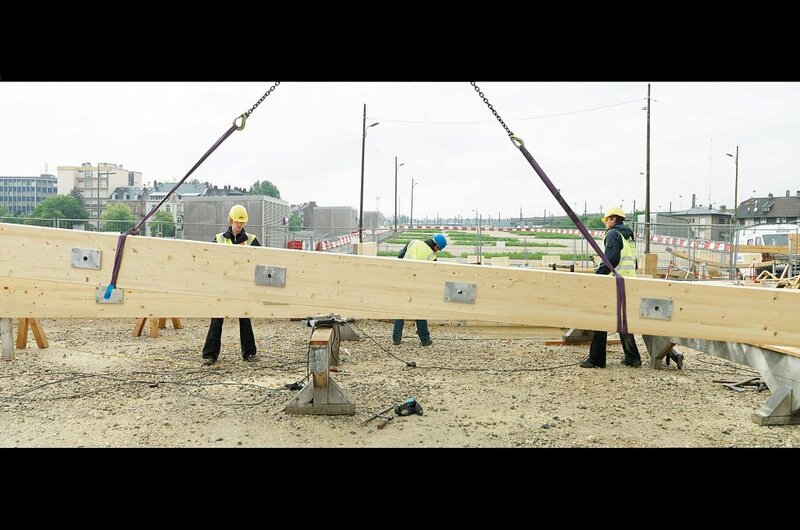 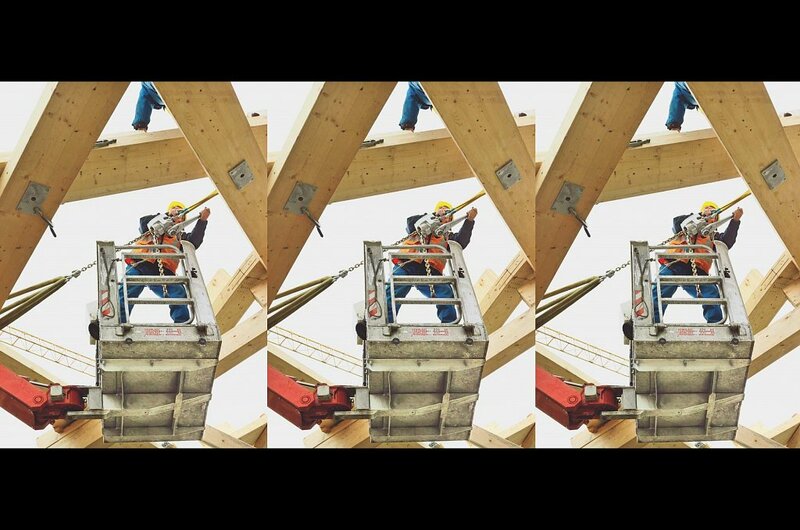 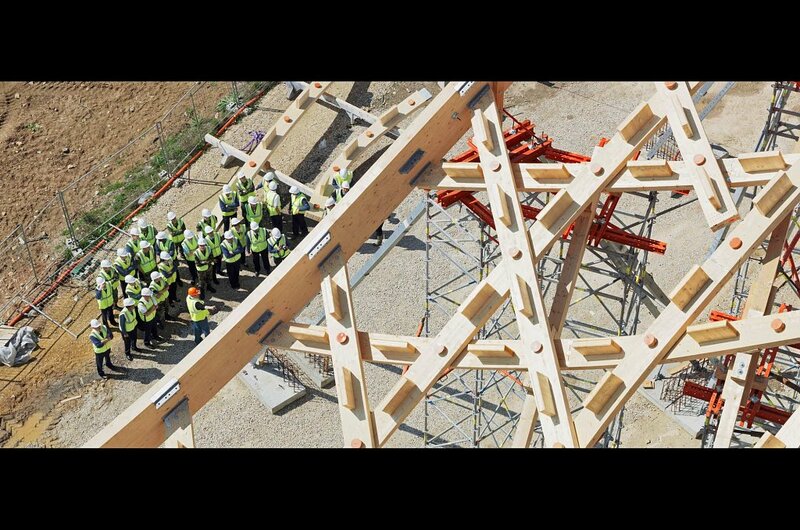 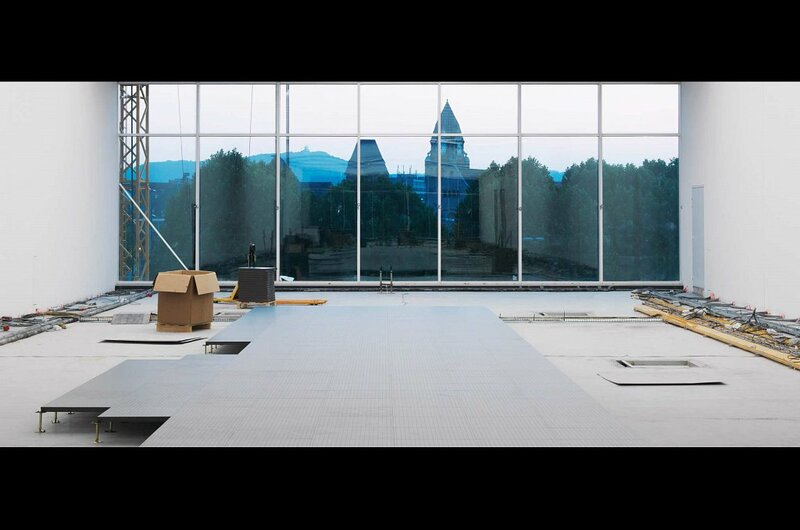 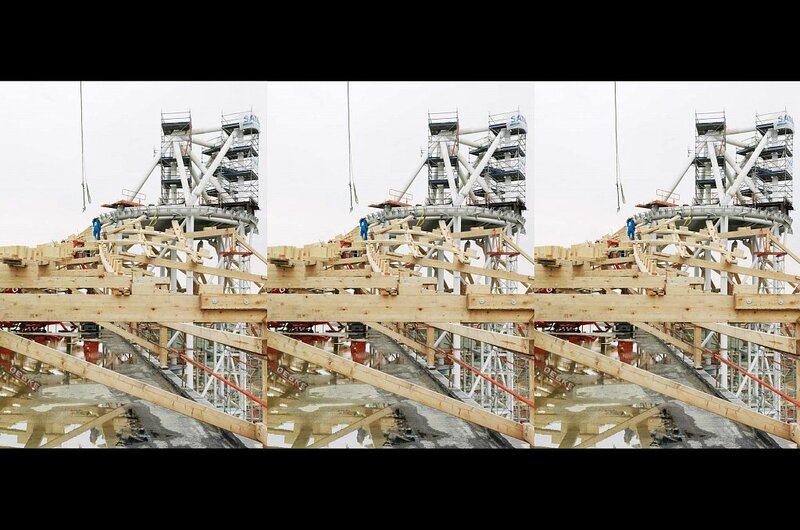 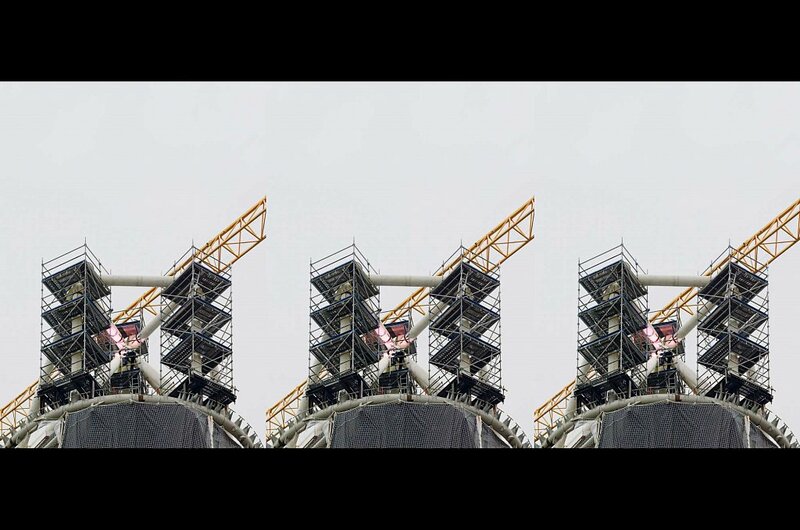 Invited to participate in the photography project launched by the Centre Pompidou-Metz for the construction site, Philippe Chancel has chosen the panoramic view for his photos. 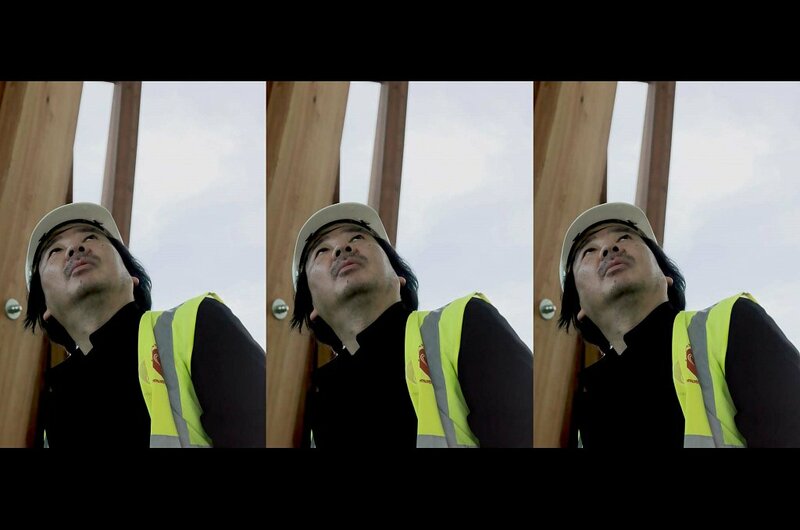 He has decided to follow Shigeru Ban’s “postcard window” concept, which frames outside views. 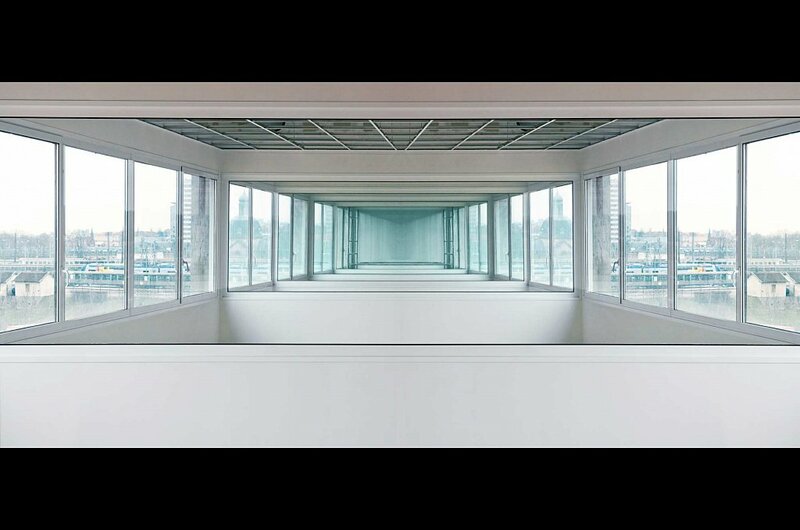 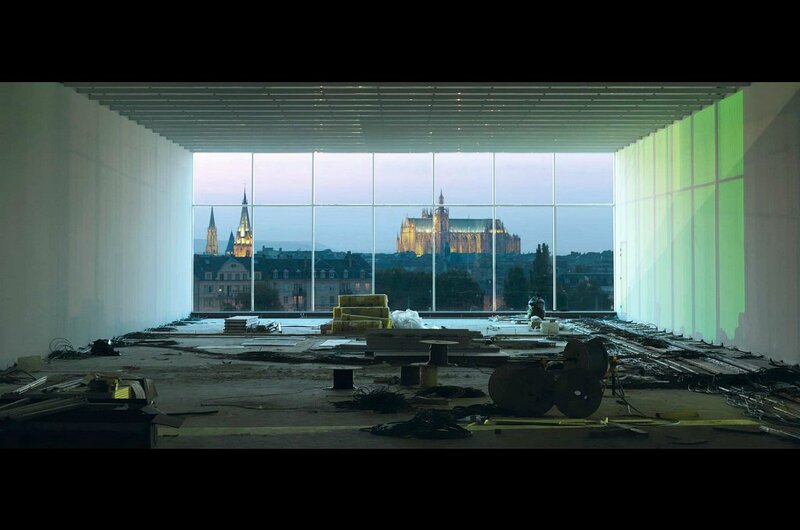 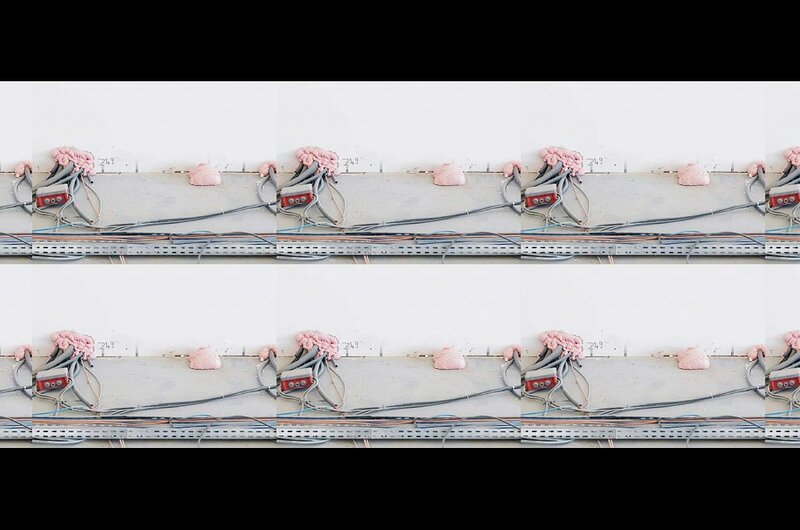 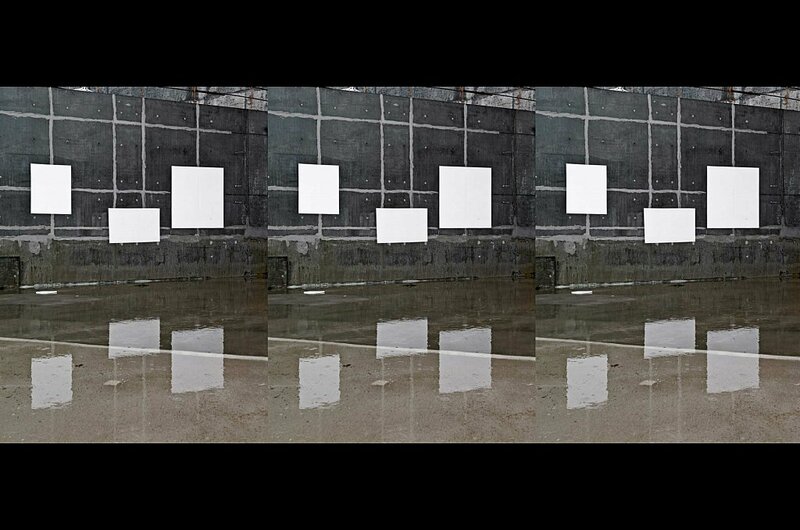 Philippe Chancel thus opts for this same 16:9 format and its cinematographic dimension as his exploratory mode and protocol for the building. 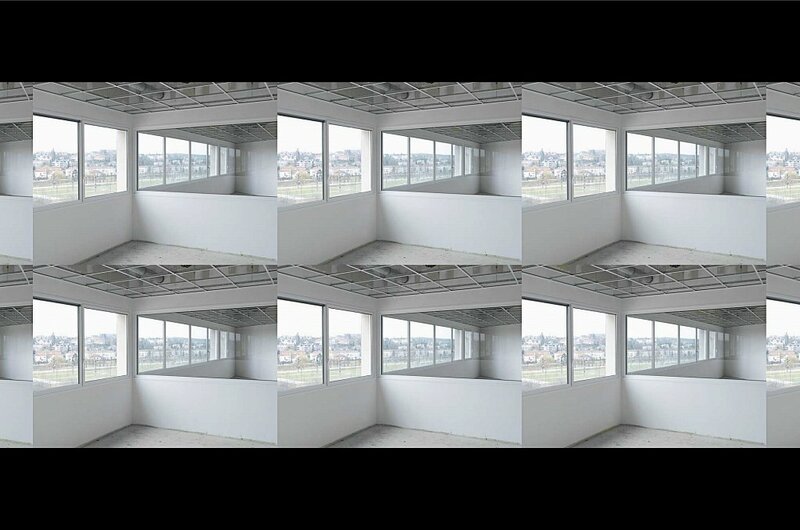 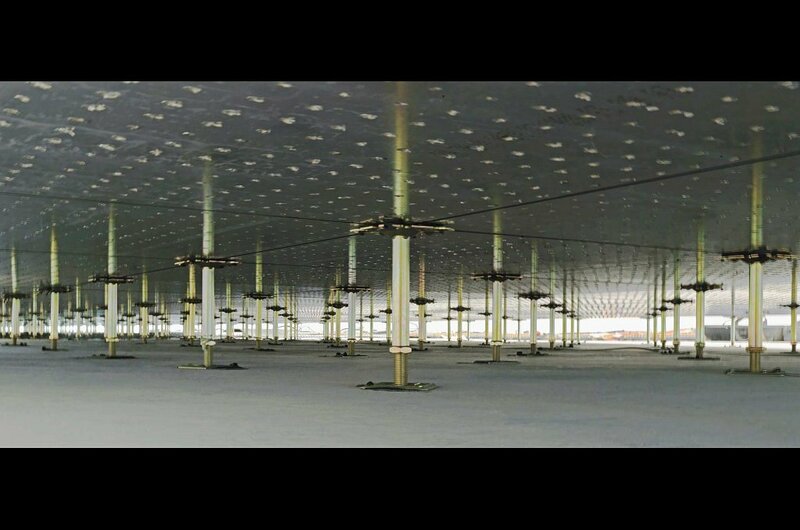 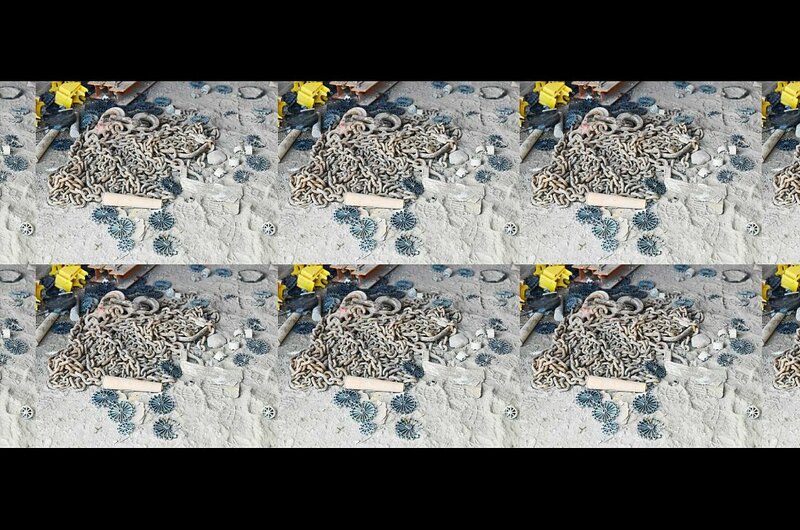 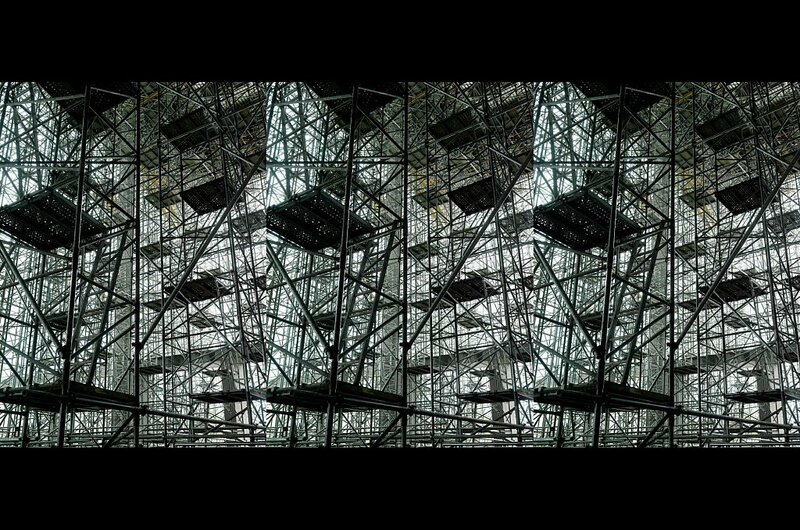 His images give us a “realistic yet distant inventory of the building”.